Experience a higher level of quality care and trusted service at Anderson Ford, Lincoln and Anderson Mazda of Lincoln. Our prices reflect our honesty. 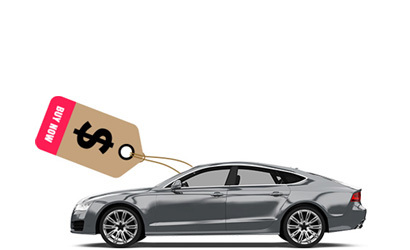 Each of our vehicles is priced with extensive market-based data, so you know you’re always getting a fair, competitive price. Your purchase with us comes with more than just our pledge to excellent service. 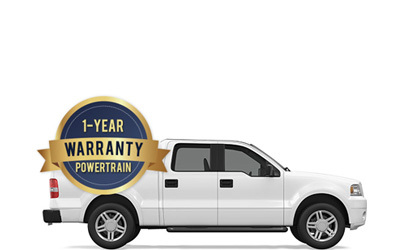 Our exclusive Powertrain Warranty Protection ensures a peace-of-mind from the moment you drive off our lots, and for years to come. 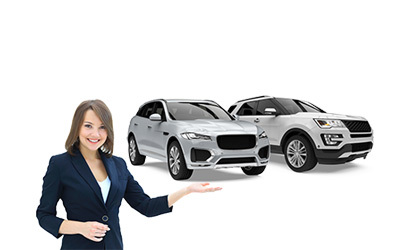 Our Pre-Owned vehicles are carefully vetted and hand-selected before ever reaching our lots. A highly specialized team tests every car prior to certifying them for sale. At Anderson, each vehicle is inspected with a trusted process of quality assurance and extensive mechanical checks. We are very happy with our new car. Buddy Hoff went out of his way to make sure my wife and I were happy with our selection. We would definitely buy from Anderson Mazda again. Thanks Buddy!